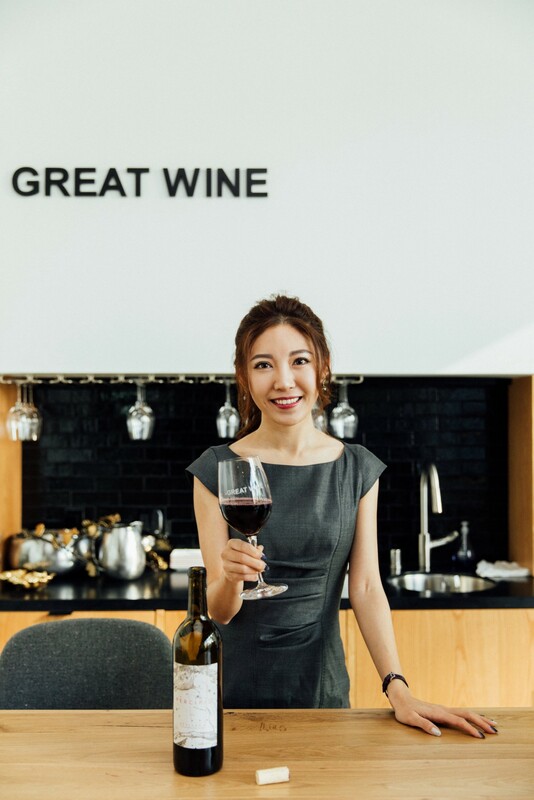 I had the pleasure to interview Danni Lin, CEO of GREAT WINE. When GREAT WINE was founded in 2015 in both the USA and China, it was one of the few companies in the industry that successfully caught the changing tides of the global wine market. It recognized that American and Asian consumers preferred affordable wines with traceable origins. The company endeavors to provide people with high-quality and affordable wines, and experiences in “vinotyping” — the discovery of individual wine taste and preferences based on individual sensory abilities. This concept allows individuals to accurately build their wine profile, be confident with their wine preferences, and be comfortable whenever they purchase wines. However, the company faced various challenges. It was in fierce competition with other well-established wine brands. The company was under the challenge of promoting a new idea about wine in relation to people’s palate, not necessarily food. Although the “vinotype” theories are supported by scientific research, many clients were not convinced that technology can help understand people’s taste profiles. 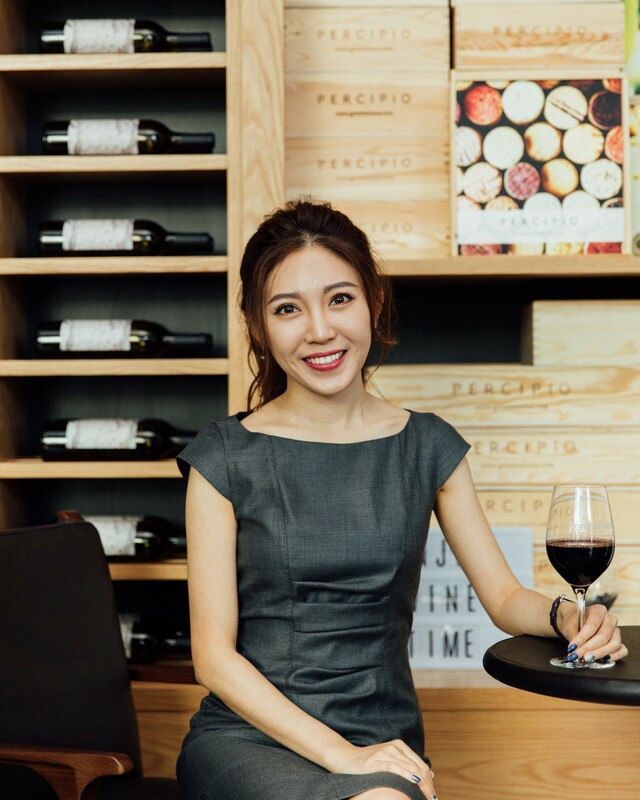 Nonetheless, Founder and CEO Danni Lin was committed to writing a new chapter for wine industry that spotlights the uniqueness of individuals and uniqueness of each wine. My love for wine ignited during my years at University of Washington (UW). So, I started the education in the discipline of wine and spirit. I thought about how my knowledge about wine and critics’ opinions affected my likes and dislikes. Moreover, as a consumer, I am also getting lost in massive selections of products and ads. Then, I was introduced about the scientific concept of “vinotype” by Tim Hanni, Master of Wine. This concept of wine preferences and sensory abilities of people had transformed me from a wine novice to a wine educator who encouraged consumers to speak their mind about their wine preferences and experiences. It is the beginning of my journey of finding GREAT WINE. I hope that GREAT WINE will become a place that inspires individuals to find the perfect wine for their taste. We know that it is not always easy for a foreigner to do business in China. Can you share an interesting story about a challenge that you faced, and how you overcame it? Particularly in the wine world in China, clients strongly prefer Australian and Chilean wines among New World productions. It is GREAT WINE’s hope to inspire clients to courageously voice out what they really like by helping them identify their vinotypes, and then promote high-quality Californian wines as an option. The GREAT WINE team hopes that unveiling the traditions and innovations of Californian winemaking will contribute to active business and cultural exchanges between the U.S. and other countries. By introducing the possibility of comparing tea flavors from pu-erh and jasmine to wine flavors, GREAT WINE carries the mission of introducing the traditions and innovations behind Californian labels to the global market. GREAT WINE, Inc. is opening its first tasting room in China at the end of 2018. The tasting room is the foundation to promote the concept of “vinotype”, the discovery of individual wine taste and preferences based on individual sensory abilities, to Chinese consumers and clients. What advice would you give to other business owners who do business in China, to help their employees to thrive? To me, personality is the most important criteria. The job nature of many positions in my company is customer facing. I do not have a strong preference on how experienced a person should be in a particular position, but I have high expectations for professionalism and friendly personality traits. I see this as the most important in connecting with clients. On the same train of thought, I don’t think the lack of experience hurts a job candidate that much. When I interview them, I would like to learn more about their personality to see whether they fit the company culture, where their true passion lies, and what their goals are. Very often, fresh graduates are energetic. This may be a big plus to startups like us, and they will grow together with us. I cannot say enough how important it is to have mentors. I have been very fortunate to have mentors whom all have very different experiences and expertise. My business partner Tim Hanni has been my great mentor. He was one of the first Masters of Wine in the USA, and he brought with him into the business over 35 years of experience working in the wine industry. We worked together to determine the wine styles, targeted consumer group, and finding the best deals to make wines. What do you think are the new untapped markets in China that may become the next “big thing”? The biggest new trend in China’s market is omnichannel marketing. We see omni-channel marketing,a multi-path purchased experience that seeks to provide the customer with a convenient and seamless shopping experience whether the customer is shopping online, by telephone or in a bricks and mortar store as a tool to communicate with customers. This method provides a seamless, consistent, and convenient communicating channel between the company and customers. Omni-channel marketing creates 1:1 experience between the company and customers. Considering online-to-offline (O2O) is becoming a norm in China’s market and Millennials’ enormous consumer power, omnichannel helps all channels create and exchange benefits. We keep hearing about the “Trade War”. What are your thoughts about it? Given the unknowns, how do you plan to pivot? From my point of view, there is no real impact yet sine the tax increase has not officially been announced. I cannot say for all industry because different industries will perceive political impact differently. In our industry, wine is a lifestyle product. So, people pay not only for wine, but also for a set of products, including wine, services, tasting concepts, feelings, and experience at our tasting room. In addition, we offer products at affordable price. Hence, I believe that the “Trade War” has no impact on our business. · Catch the market ties correctly: GREAT WINE, Inc. recognizes that Chinese Millennials are creating enormous purchase power. Hence the company focus on creating a new lifestyle to win Millennials hearts. Chinese young professionals now prefer affordable wines with traceable origins, and stop chasing after high price tags. Because of this, our wines are at affordable prices, made available to the market with tech support on wine personality test. Our wines PERCIPIO is also the first wine collection in the world produced based on the vinotype concept (i.e. wine personality). GREAT WINE does not only sell wines but creates a new lifestyle. · Work cross-industrially: The company collaborates with other industries to bring a diversity of products and services to attract new customers (I.e., wine + fashion, wine + art, wine + music, wine + social etc.). As a new company in the market, local companies have better understanding about the consumers and have a solid customer base. So, working together with other industries helps the company to expand its customer bases. · Create cultural familiarity when selling a new concept or product: The company should collaborate with the local experts to explore a new market, leverage network of the local expert to gain the trust of local customers or businesses. Local experts are keyholders who provide in-depth insights about the market, the industry and the customers. Businesses should acknowledge that the importance of culture to succeed in the market. To successfully enter the market, companies need to deeply understand and effectively utilize “guanxi” (relationship) culture. For example, Bordeaux wine successfully entered Chinese market thanks to the use of “guanxi”. · Focus on one area first instead of having the focus of doing the whole China’s business. China’s market is enormous. It is impossible to target to whole market. Instead, companies should focus on some specific areas to establish the foundation and gain the reputation. Strong foundation is crucial for future business expansion. ·Great quality product at great price with great customer services is the KEY to last. To GREAT WINE, Inc., clients are not paying for products; they are casting a vote of trust on the quality of our wine in exchange for knowledge and a great experience. As an entrepreneur, it is important to be courageous and not afraid of failure. There will be ups and downs in the progress of setting up a business. This quote reminds me to not undervalue any opportunities. If I could inspire a movement that would inspire social good, I would inspire environmental movement and working sustainably development. Both are challenged at many levels, such as political, economic and social. I realize that both prevent people from acknowledging and receiving their rights. So, I am working actively to support movements related these areas. Elded Shahua is rising thought leader in the area of international trade and commerce. His particular expertise is giving guidance to western clients who want to trade with China. Originally from Israel, Eldad currently lives in Guangzhou, China with his wife and daughter. Eldad aims to use his platform to help business leaders to harness their power to make a significant social impact.